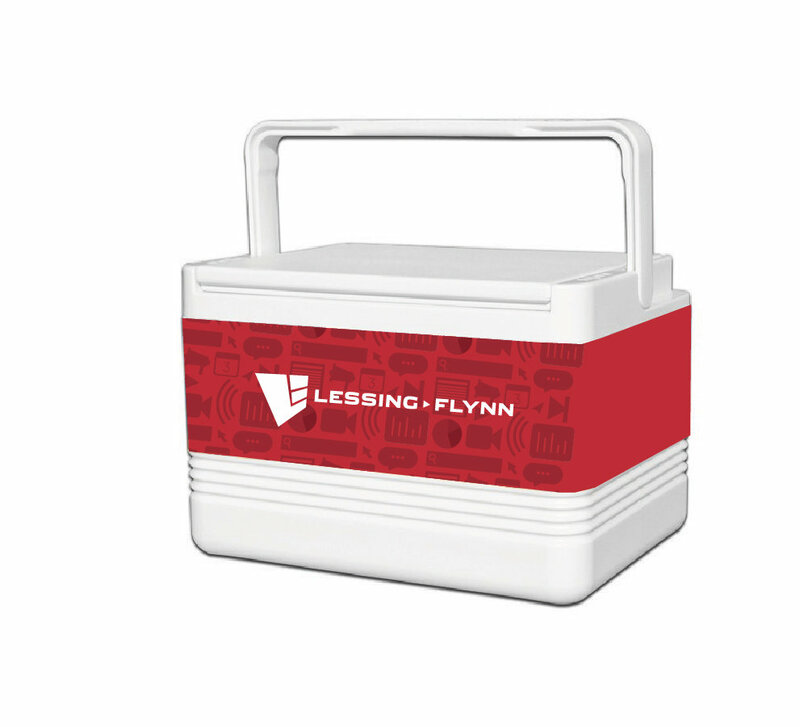 Igloo Legend 12 Can Igloo Cooler features Ultratherm insulation that keeps contents cold. Lid reverses from flat surface to tray & cup holder. Bale handle for one handed carrying. Handle folds flat for storage. Designed for easy stacking & storage. Easy clean, stain & odor resistant liner. Fits in most golf cart cooler racks.